Handmade Soap with Essential Soap. 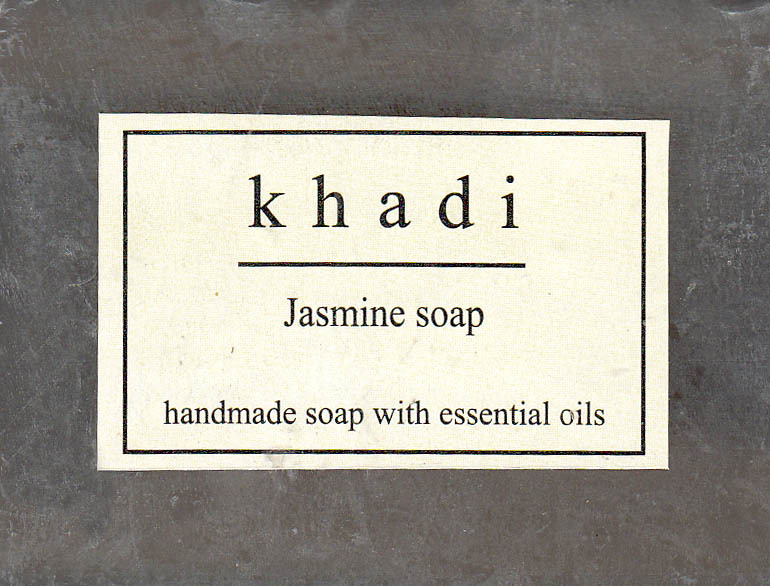 Jasmine Soap helps in giving the freshness and coolness to the body after bath. Ingredients. Soap Base, Almond Oil, Glycerine, Jasmine, Extract, Jojoba Oil, Aloe vera.